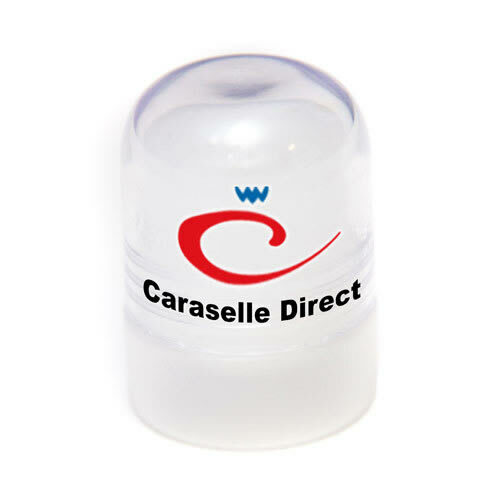 The Caraselle Crystal Deodorant Stick is a Fantastic new product from Caraselle. A Cooling Crystal in a handy to use stick, which is small enough to keep with you at all times. 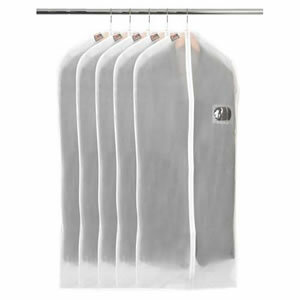 Use straight after a shower or bath, to keep you feeling fresh and odor free all day! The stick is made from 100% natural products and is un-scented and sensitive on your skin. 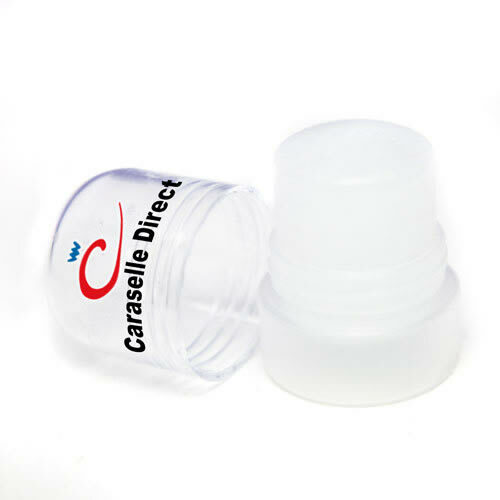 The Crystal Deodorant Stick has been specifically designed to be used on any part of your body, and is 100% safe to be used on, around and under the breast area. So if suffer like many women with sweat under and around your breasts, then this product is for you. Is it easy to apply? “Yes, simply apply immediately to your wet skin after your bath or shower, rub over the whole area you want to protect. 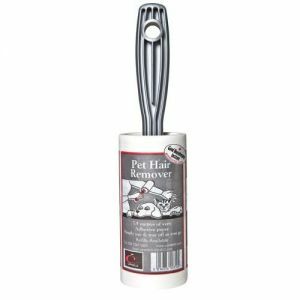 If you want to apply but don't have wet skin, then simply hold under a running cold tap, shake and apply, ensuring the Deodorant Stick is always wet"
A crystal deodorant is a deodorant product made with potassium alum or ammonium alum. Both are double sulfate forms of the class of minerals known as alums. Alum crystals are highly soluble in water, which explains their ability to act as a deodorant. When a crystal deodorant is applied to the underarms, some of the mineral is dissolved by the body's sweat (the stick can also be pre-moistened with water). This leaves behind a thin layer of mineral salts on the skin's surface. That layer of salt prevents body sweat from coming into contact with odor-causing bacteria. Unlike antiperspirants, which reduce the amount of sweat the body produces, deodorants are designed to prevent naturally odorless sweat from becoming a breeding ground for bacteria. Most commercial deodorant products contain antibacterial agents or perfumes to prevent body odor or mask its scent. People who choose to use a crystal deodorant instead often do so because they are concerned about the potential health risks of applying such chemicals to the thin and highly absorbent layer of skin under the arm. Many people also find that rock deodorants are gentler on the skin. Mineral salts taken from the Earth are crystallized from an aqueous solution then hand-shaped into crystal deodorant form. In addition to the benefits of being natural, a crystal deodorant can also be a cost-effective alternative for preventing body odor. A single crystal deodorant stone can last up to one year -- much longer than the typical commercial deodorant product. Unlike other deodorants and antiperspirants, rock deodorants are also hypoallergenic, don't stain clothing and do not involve lab testing on animals. Natural deodorants are an environment-friendly answer to the problem of body order. In most natural deodorants ammonium alum is the chief ingredient. It is an organic compound abundantly found in nature and it encourages bacterio-static action reducing bacterial growth. Since alum molecules weigh almost 36 times more than water it is impossible for our skin to absorb them physically. You can obtain these natural deodorants in the form of crystallized rock but they are also available in spray and roll-on forms. Natural deodorants are strictly free of toxic components such as alcohol and aluminium. They are biodegradable and cruelty-free. Perfume is an optional ingredient and in most of the cases essential oils are added to make them scented.